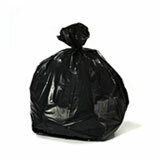 The definition of heavy duty, contractor garbage bags have been designed to withstand hard use on construction sites. 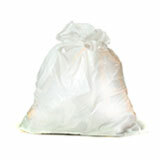 Fill them up with jagged glass, chunks of concrete, splintering siding or sharp nails: at 3.0 mil thickness and up, these are among the toughest thick garbage bags on the market. 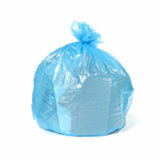 Our 42 Gal Contractor Bag collection offers many bags that usually work well in the cans below. 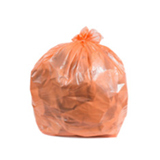 Our collection of contractor garbage bags includes black garbage bags, clear trash bags, and even orange bags, and all range in thickness from 3.0 mil to 6.0 mil. 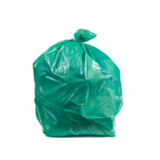 When it comes to choosing the right contractor trash bags for the job, remember that the higher the mil number, the thicker and stronger the bag is. Since these bags are made from the very best low density plastic, they can resist punctures and tearing, even when you load them up with sharp, pointy, heavy debris from building or renovation projects. 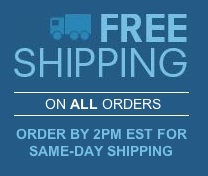 They’re popular for both indoor and outdoor use. 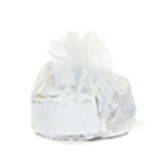 While these heavy duty trash bags stand up well on their own, they are also a great fit for large cans, making them popular as commercial garbage can liners in warehouses or busy kitchens where extra strong garbage bags are needed. 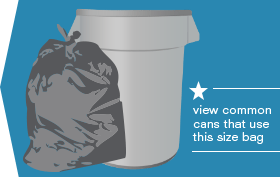 At 42 gallons capacity, they are large garbage bags, but not so enormous that they are impossible to lift once they’ve been filled to the top. 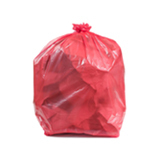 Buying wholesale garbage bags is an easy and effective way to cut down on project costs, especially as these premium thick trash bags can be expensive when bought from a traditional home improvement store or contractor’s catalog. 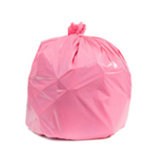 Our bulk garbage bags are every bit as tough and resilient as landscaping garbage bags or contractor trash bags bought from those sources, at a fraction of the price. 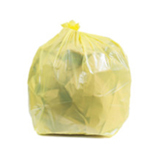 When you buy wholesale contractor garbage bags by the case from Plastic Place, you know that you’ll never run out of bags in the middle of the job, and you can rest assured that your satisfaction is 100% guaranteed.